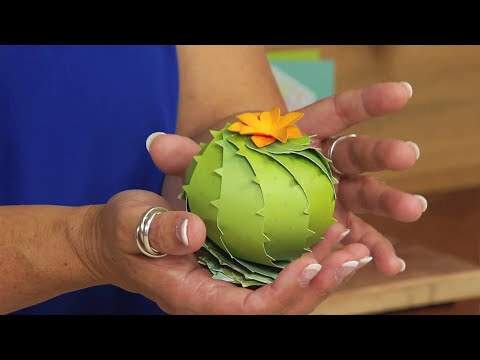 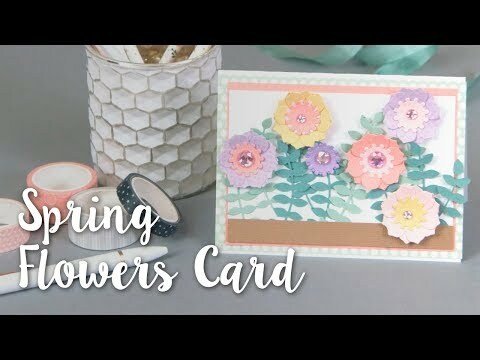 DIY Intricate Spring Flowers Card Tutorial in Minutes! 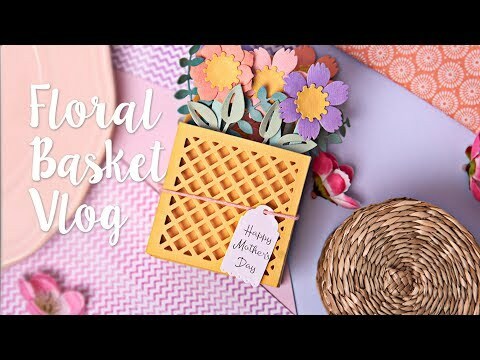 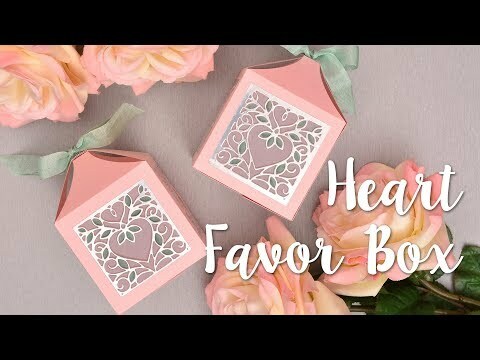 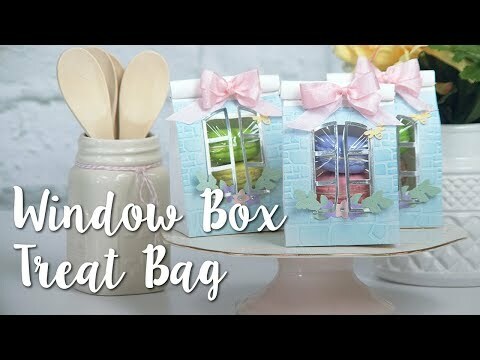 How to Make this Heart Favor Box! 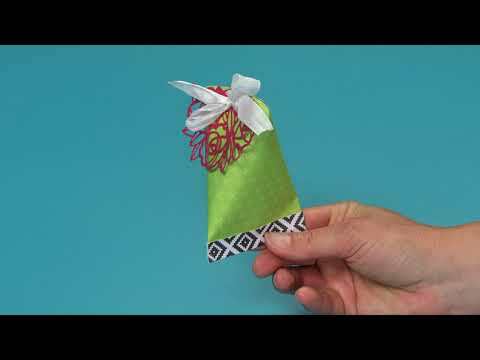 How to Make a Baby Pillow Box! 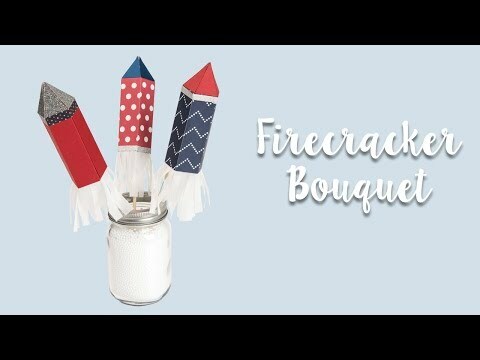 How to Make a Firecracker Bouquet! 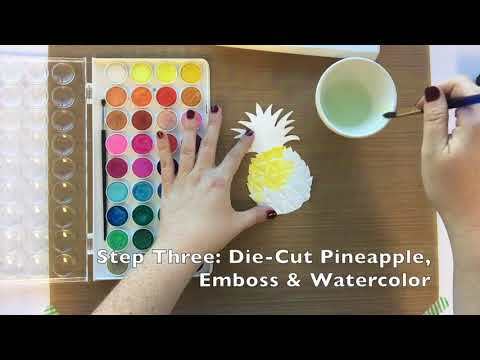 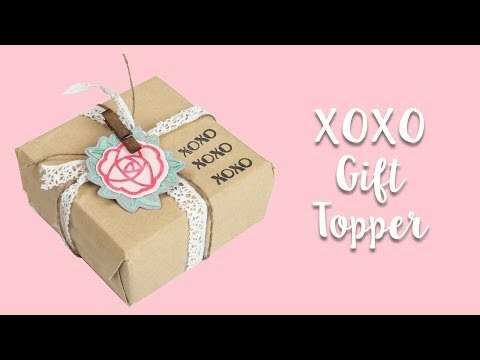 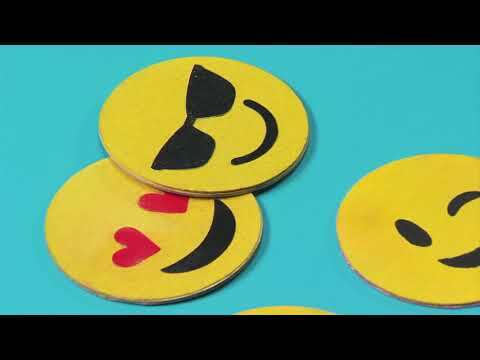 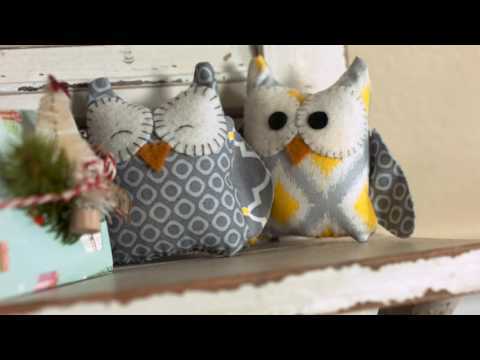 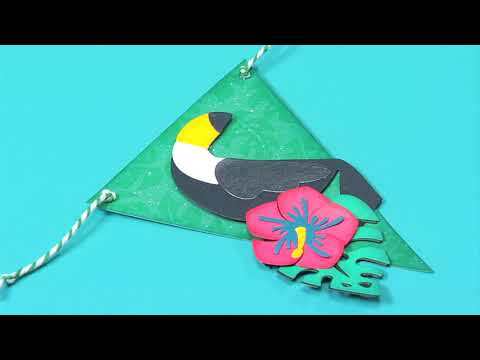 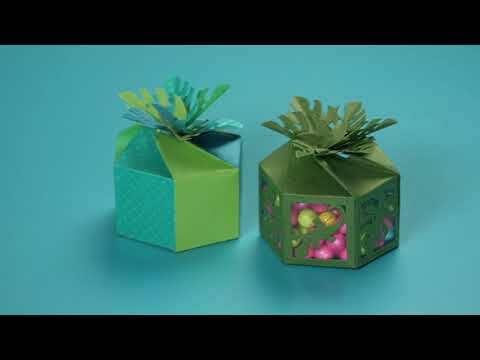 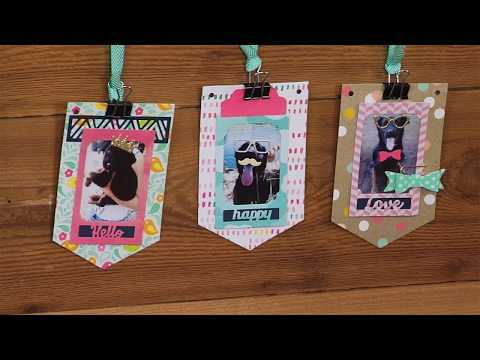 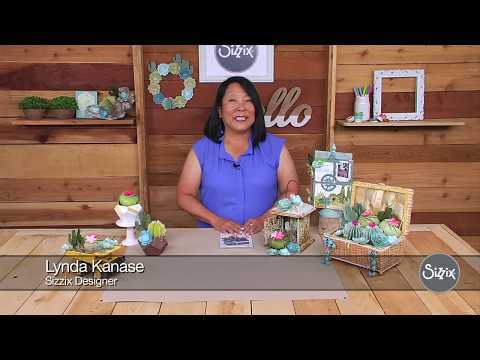 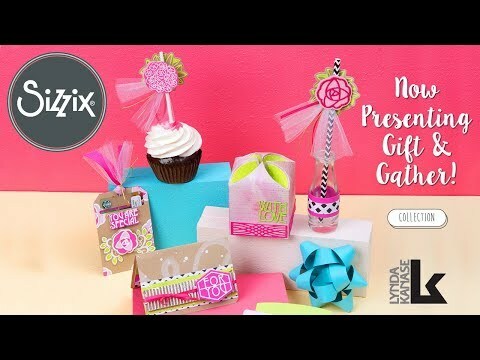 How to Make a XOXO Gift Topper! 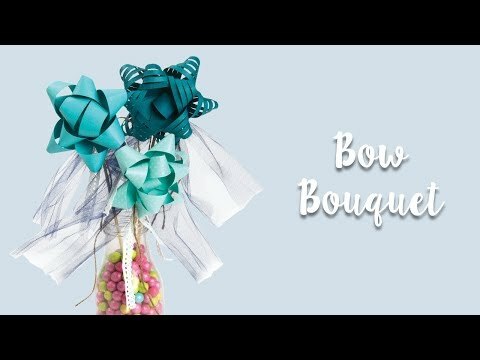 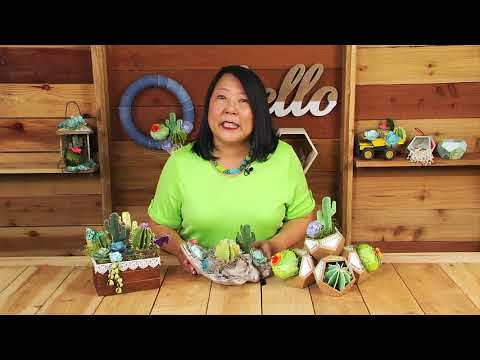 How to Make a Bow Bouquet! 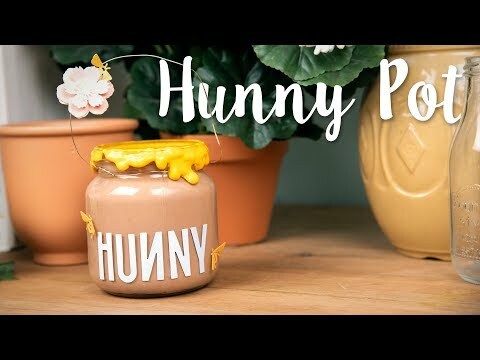 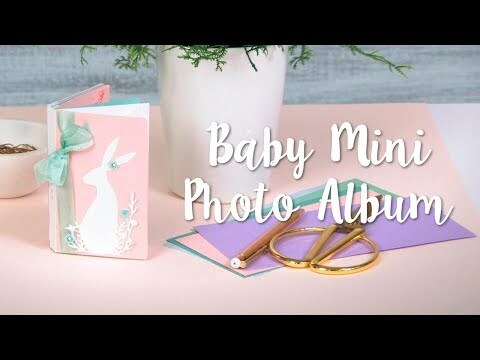 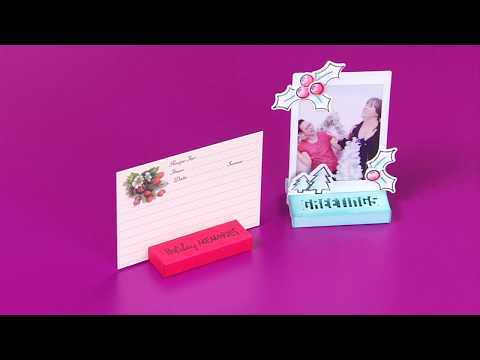 Create a great gift for mum for mothers day! 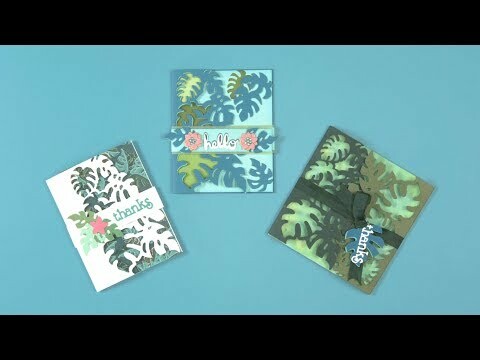 These flowers will last forever and send a really personal message to mum! 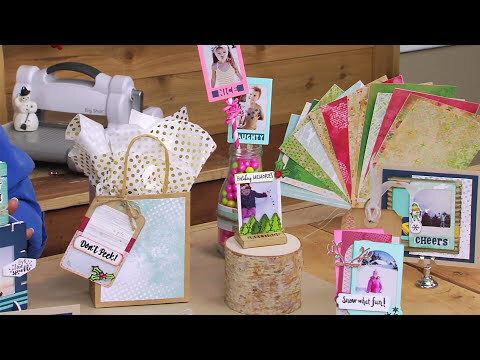 Perfect for Spring cardmaking, you can easily embellish any card with these DIY paper flowers! 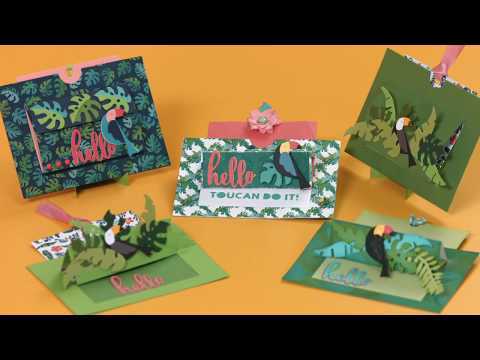 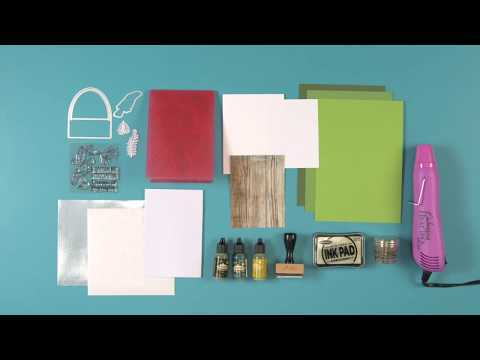 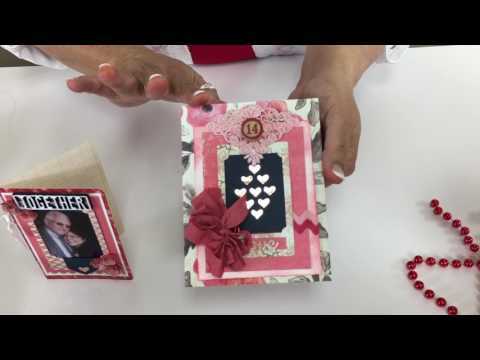 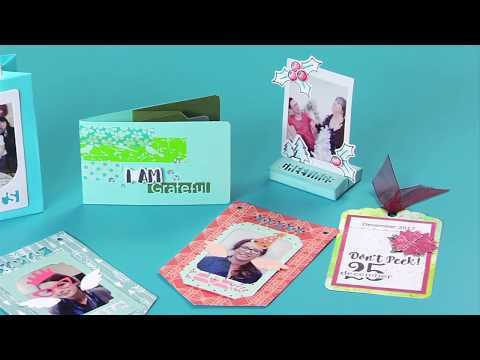 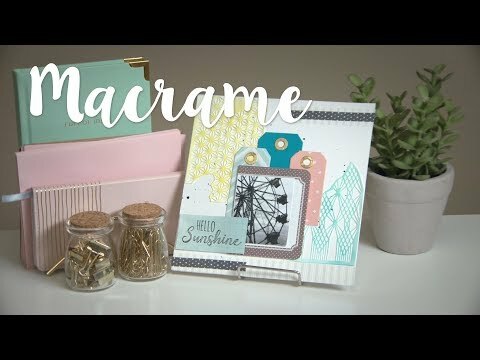 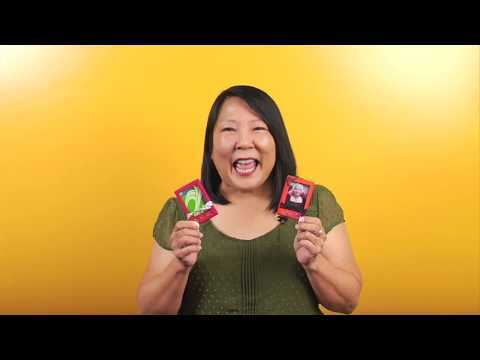 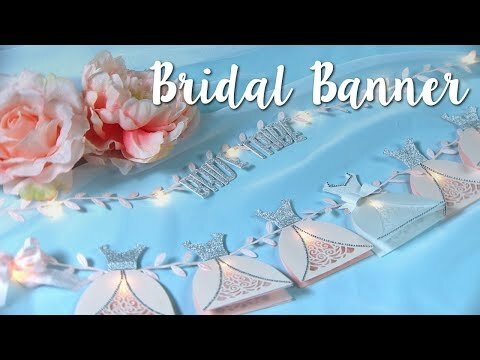 Take your cards to the next level with this easy DIY card! 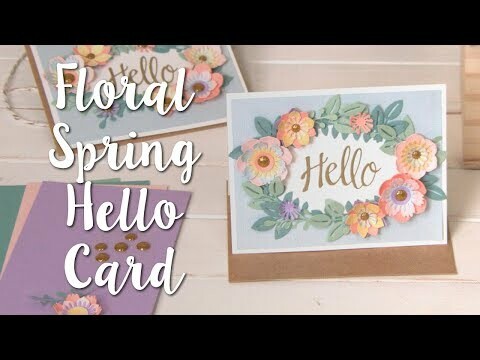 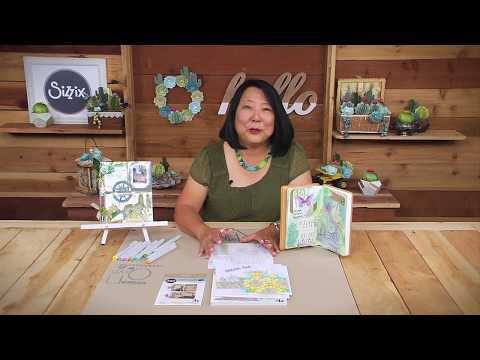 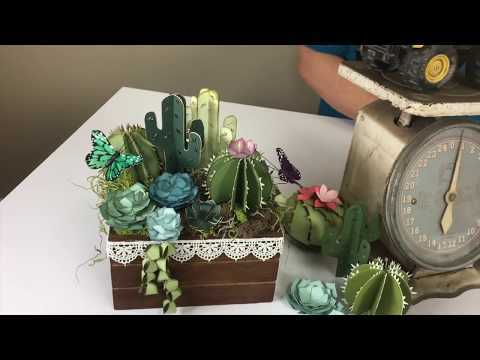 Make intricate Spring Flowers and embellishments in minutes. 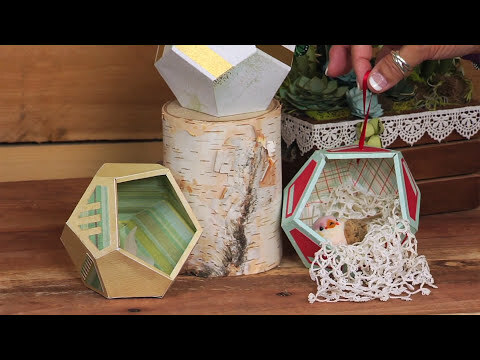 An elegant favor box that's perfect for party favors, decor, and gift-giving!